Cash traded fed cattle were lower this week. The five-area fed steer price for the week of October 6 – October 13 averaged $97.59 for live sales, and $153.93 for dressed; respectively, down $3.32 and $5.13. Total volume sold was down 4,000 head from a week ago and up 28,000 head from last year. 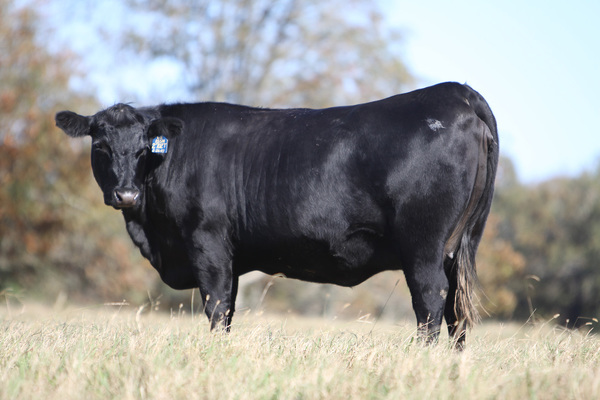 Feeder steer cattle and calves were mostly lower across the U.S. this week. Oklahoma City 500-550 pound steers were up $4.00, averaging $132.69 while 750-800 pound steers were down slightly averaging $125.52. In Mississippi auctions, lighter weight feeders weighing 450-500 pounds were averaging $112.50, down $2.50 from a week ago, while heavy steers were averaging $90.00, up $0.50 from last week. 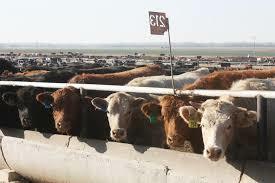 Live cattle futures and feeder futures were lower this week. October live cattle were down $5.88 on the week and $40.00 lower than a year ago at $95.95, while December live cattle were down $5.55 from last week and down $42.18 from a year ago at $97.38. Feeder cattle were lower this week with October futures down $7.45 from last Friday and down $73.53 from a year ago at $120.10 while November futures are down $7.28 on the week at $115.35. December corn futures are up $0.15 from a week ago at $3.54 while March futures are up $0.15. 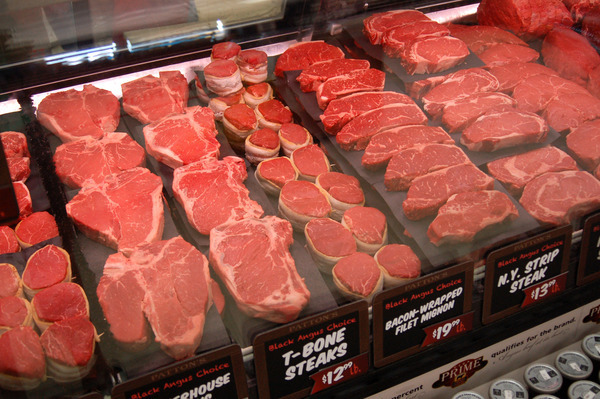 Wholesale boxed beef prices are lower compared to a week ago. Choice boxes averaged $182.43, down $3.91 from a week ago. Select boxes ended the week with an average of $172.89, down $3.14 from last week. The choice-select spread narrowed from $8.66 a week ago to $9.54 this week. Make plans to attend one of two Cattlemen's Colleges that MCA will be hosting October 27th & 28th. 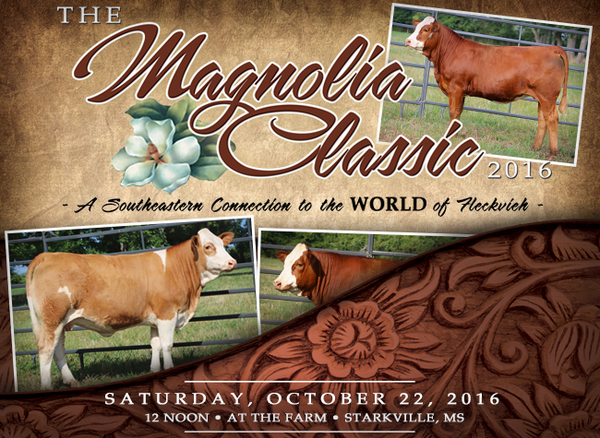 The first College will be held in Hattiesburg at the Southeast Mississippi Livestock Barn on October 27, and the following day at the Batesville Civic Center in conjunction with the North MS Beef Expo. The program begins at 8:00 a.m. both days and runs till after lunch. In a letter to the National Cattlemen’s Beef Association, USDA acknowledged that the agency would continue the rulemaking process on the 2010 Grain Inspection, Packers and Stockyards Act proposed rules. The proposed rulemaking was initially undertaken in 2010 and quickly defunded by Congress which recognized them as a flawed concept that limits producers’ marketing options while adding layers of bureaucracy and opening the door to litigation. NCBA President Tracy Brunner said these provisions were troubling in 2010 and remain a major concern six years later. USDA has announced the GIPSA rules include an interim final rule on competitive injury and two proposed rules to address undue preference and the poultry grower ranking system. The agency has said they will provide additional opportunity for public comment on all the rules and will announce if any amendments will be made. For more on the ruling click here. The 2016 State Fair was one for the record books. Beautiful weather brought out fair goers who helped make last Monday a record for Beef Barn Sales. 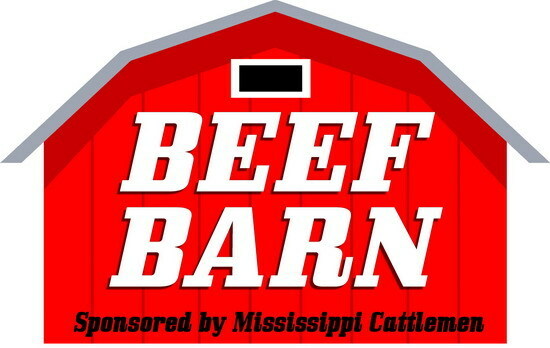 MCA would like to thank all the cattlemen, cattlewomen, Extension Service, MSU Animal & Dairy Sciences Department students, faculty​, and staff who volunteered to help work the Beef Barn. 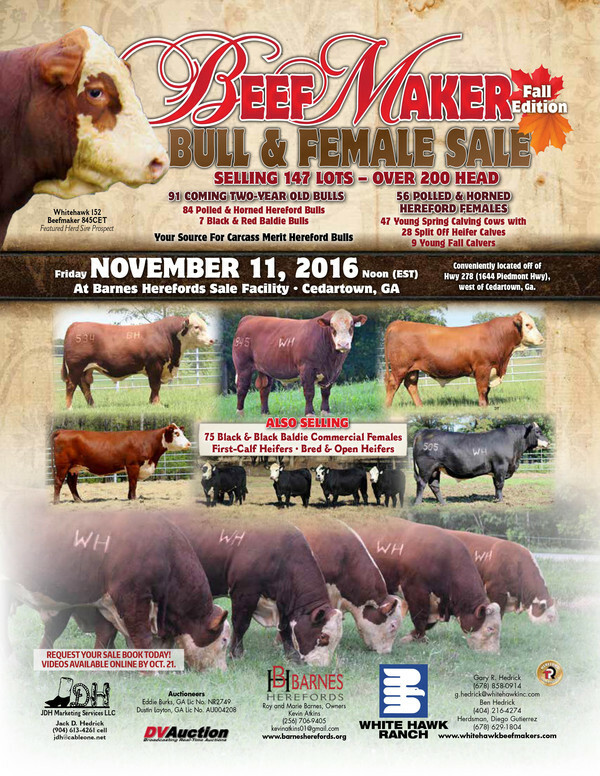 The Beef Barn is one of MCA's largest fundraisers. The money raised helps fund educational programs, youth activities, and special events throughout the year. ​​​​​​​Thank you again for everyone who helped and stopped by to enjoy a delicious beef meal! * Average total meat feature price decreased (-5.3%) in August. 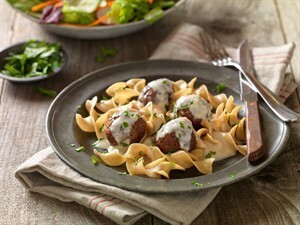 The average feature price decreased for beef (-9.3%).